Pauley Perrette exited NCIS at the end of last season after 15 years on the show, making her character Abby Sciuto’s departure one of the hardest goodbyes ever on a TV show. Fans knew she was leaving because Perrette made the announcement last October, but she had been on the show since the very first episode, and the forensic scientist was an integral part of the popular CBS drama. She also made frequent appearances on the spinoffs, NCIS: Los Angeles and NCIS: New Orleans, but her character didn’t die. Instead, Abby resigned from NCIS after getting shot. She wanted to focus on the next part of her life, which was starting a charity for the homeless. But, the behind the scenes reasons for Perrette’s exit were more dramatic. 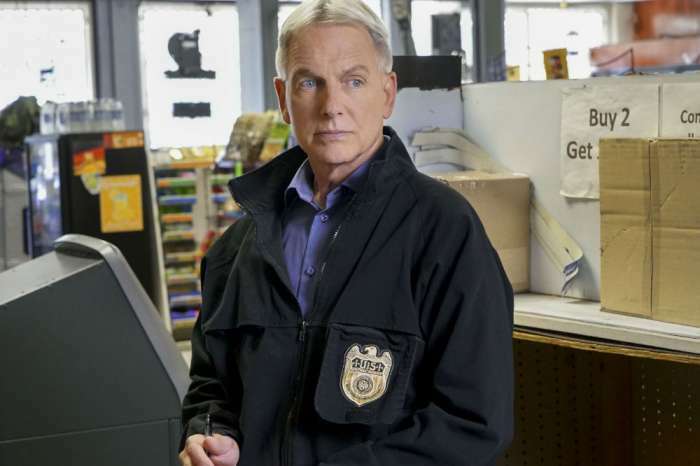 Apparently, she had been feuding with star and executive producer Mark Harmon for years after he brought a dog to the set that bit a crew member who ended up needing 15 stitches. Brian Dietzen, who plays Assistant Medical Examiner Dr. Jimmy Palmer, says it was difficult to see Perrette go. “I mean personally, obviously it’s bittersweet to say goodbye to someone professionally that you’ve been working with for 15 years. She’s been a really close friend for a really long time. I think I have a lot of the same feelings as when Michael Weatherly had left the show or when Cote de Pablo did, when she took her leave as well,” said Dietzen. He added that he is bummed to see cast members leave, but he is also excited to see what they do next. Dietzen says that he enjoys seeing his friends spread their wings and do something different. He says that it’s a reminder for actors that they are supposed to be “gypsy-like” and move around from production to production. 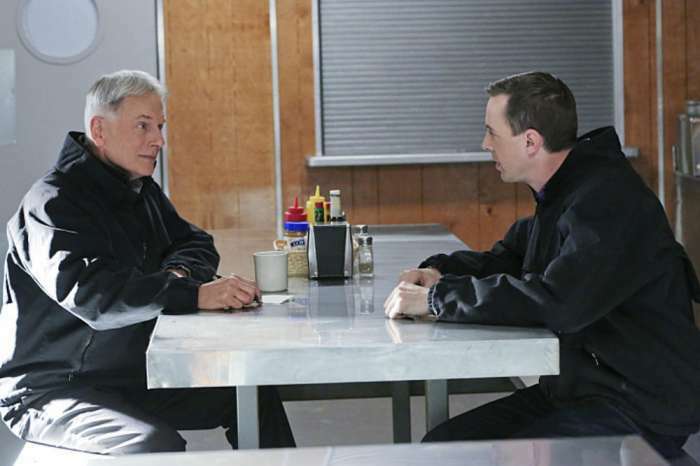 Dietzen explained that the experience on NCIS is unique because the show has been on for so long and has become a second home. So, what will season 16 look like without Pauley Perrette? According to TV Insider, CBS has replaced her with Diona Reasonover who they upgraded to a series regular. Last season, Reasonover made a few appearances as Kasie Hines, a graduate assistant who worked with Ducky (David McCallum), the medical examiner. They also featured Kasie in the final two episodes of season 15 where she showed a talent for forensic science. Executive producers Frank Cardea and Steven D. Binder say that Reasonover’s comedic background and boundless energy make her an exciting addition to the cast, and they are thrilled to have her in the NCIS family. They also look forward to revealing more about her character this season. 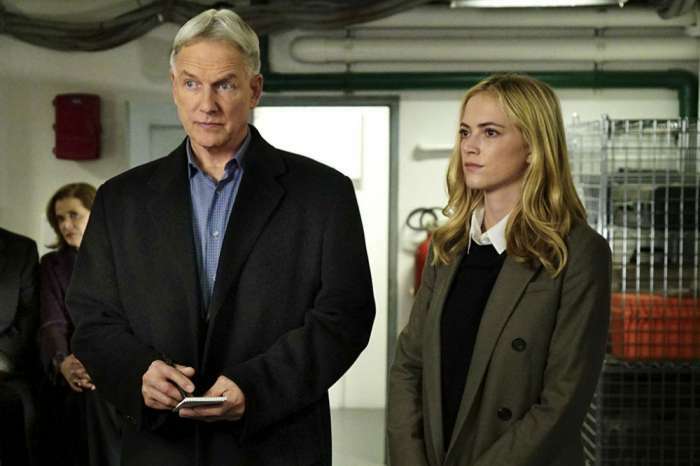 Season 16 of NCIS premieres September 25th on CBS.